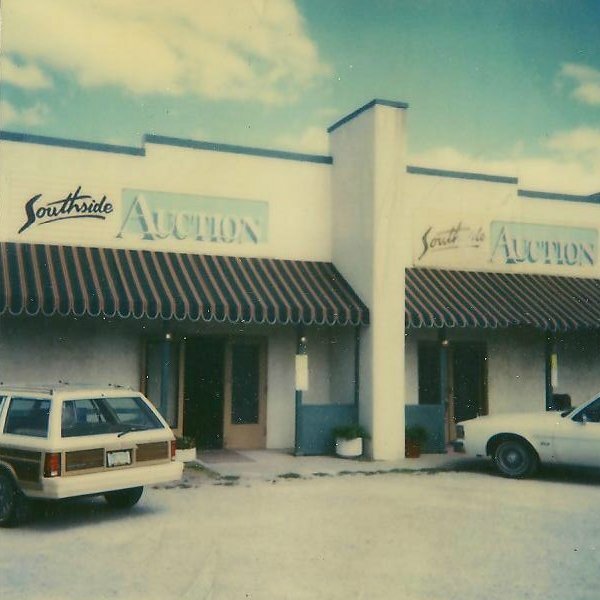 SOUTHSIDE AUCTION CO. - A SHORT HISTORY of SOUTHSIDE AUCTION CO.
Southside Auction Co., Inc. was founded in 1967 by the Roach Family of Tulsa, Oklahoma. Gary Pruitt and Dan Glossop are still maintaining the family business with the help of Katie Roach (Bud's daughter), Claire Glossop (Dan's wife), David Hurst and Robert "Bob" Black. We're a small family business, but we're proud of that! The old brick building at 1507 E. 71st St. that houses Southside Auction Co., Inc. was the first structure in northeast Oklahoma built specifically for holding public auctions. The building on 71st St. was built in 1956 by the late auctioneer, Lloyd L. Kraus. Mr. Kraus was a cattle auctioneer from Welch, Oklahoma that began his auctioneering career in the 1930s. 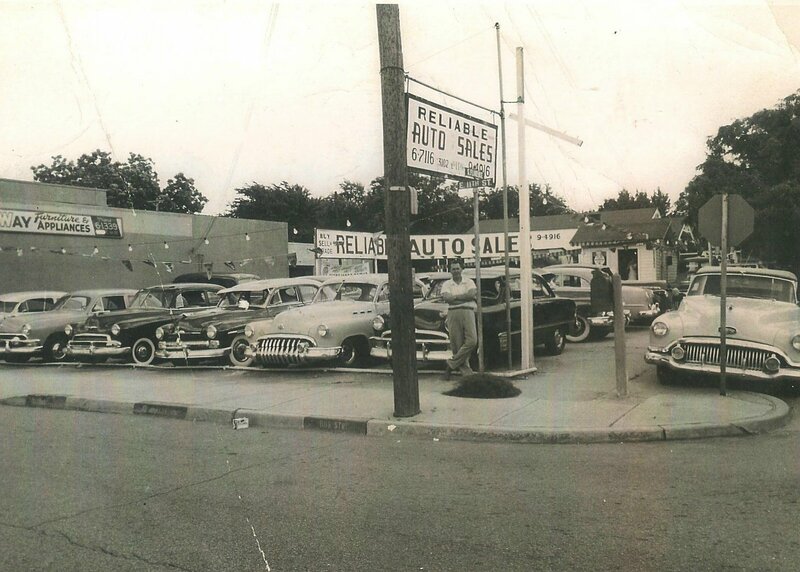 After moving to Tulsa, Oklahoma in 1946, Mr. Kraus quickly established the Kraus Auction Co. at 45th and Peoria. 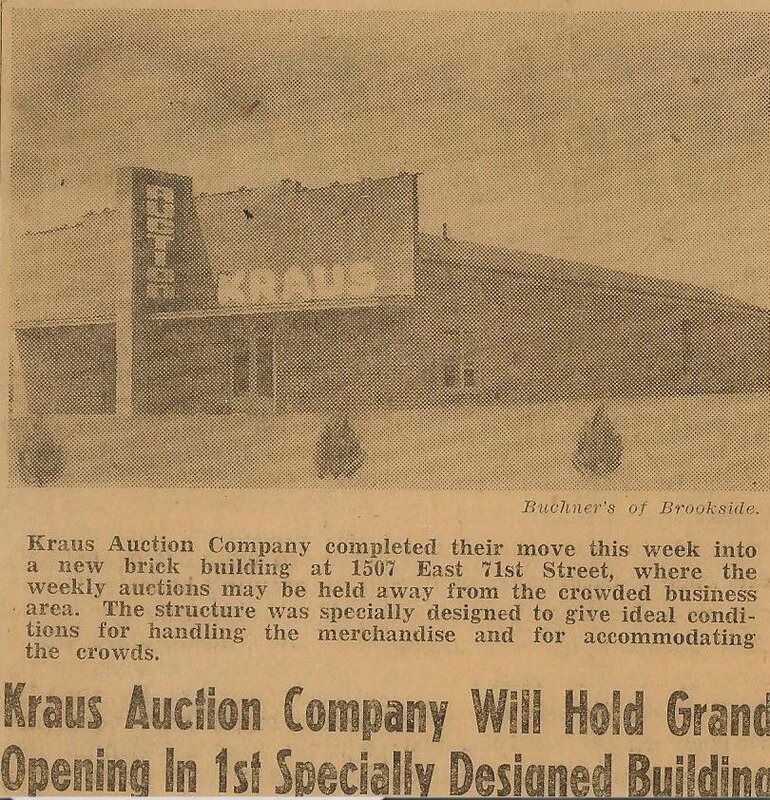 In order to accommodate the large crowds that began attending the Kraus public auctions, Mr. Kraus decided to purchase a few acres of land in rural south Tulsa and construct a building to meet the needs of his growing business (and his ever-growing crowds!). The Kraus Auction Co. was a success and held regular public auctions every Monday and Thursday nights. After the death of Lloyd L. Kraus, Paul Roach Sr. purchased the Kraus Auction Co. building and land from Mrs. Kraus. In 1967, Paul Roach Sr. established Southside Auction Co., Inc. with the help of his wife, Hazel and his two children, Paul "Bud" Roach Jr. and Gail. Since the establishment of Southside Auction Co., Inc. in 1967, "Bud" Roach became the primary auctioneer. Since Bud's sad passing in 2017, his nephew Dan has taken over the reigns as Auctioneer.